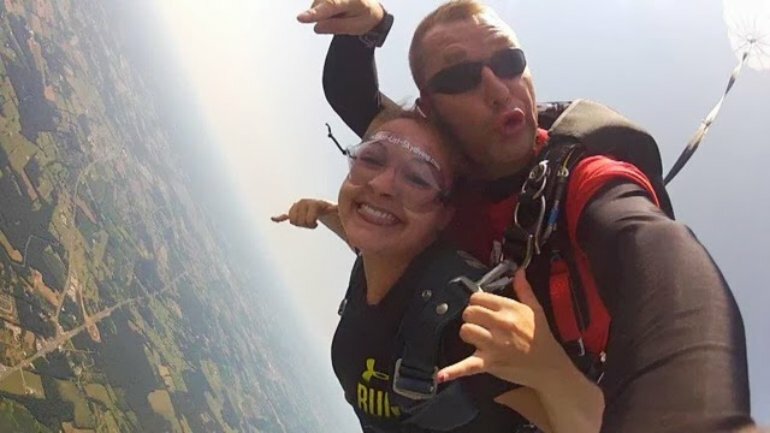 Sky Diving Coupon Codes for DC. Skydive School Discounts. Skydive Capitol City staff remembers what it was like to be in college, so we have voted to give a discount to all college students! $69 videos and $69 pictures for all students with valid ID! This discount does not apply to online bookings. Ready to get started? Visit our reservation page!